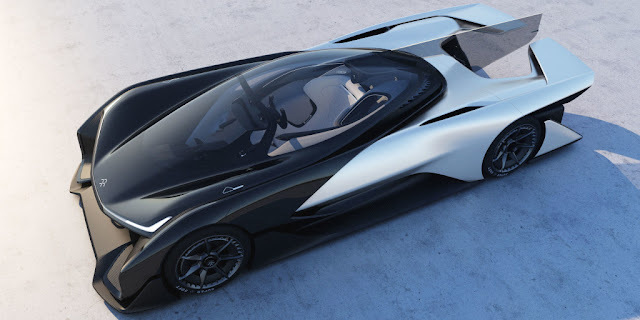 Since LeEco's announcement of its Super Electric Ecosystem (SEE) plan a year ago, it has formed several partnerships including Aston Martin to build RapideE concept and a strategic alliance with a California based EV start-up Faraday Future with which it showcased 1000hp Hypercar, FFzero1 concept at Consumer Electric show in January. 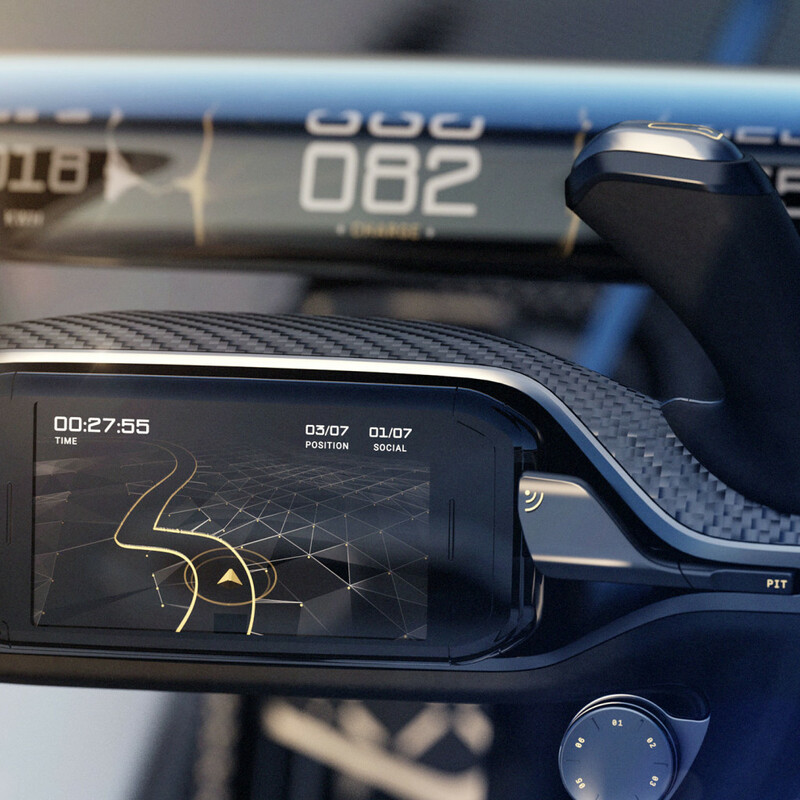 They also tied with Chinese ride sharing app Yidao Yongche and Beijing Dianzhunag Technology Ltd. and with the combined effort of all, they are set to unveil first concept of Le Supercar at this year's Beijing AutoShow. On this occasion renowned Chinese autonomous driving expert Dr. Kai Ni has been appointed Vice President, Smart Driving of LeAuto (China) demonstrating that the fast-growing LeEco automotive subsidiary is accelerating in a new and strategically important vehicle category. Kai Ni received his B.S. and M.S. 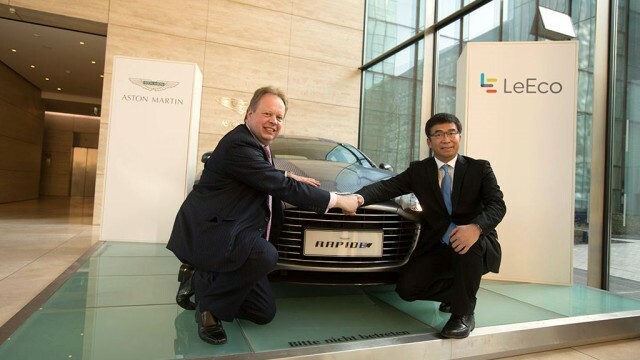 from Tsinghua University, where he was also part of the Tsinghua autonomous car R&D project. He worked in Baidu as Senior Researcher of the Institute of Deep Learning. Last December, the Baidu Autonomous Car Program completed its first road test in Beijing, marking a new chapter in the development of autonomous driving technology in China. Prior to Baidu, he also worked in Microsoft and played important role robotics project team. The robotics project was completed by a small team led by Gates’ trusted advisers, who worked in strict confidentiality to develop a robotic R&D platform. This move marked yet another significant step forward for LeAuto in further solidifying its positioning throughout the entire automotive value chain, including smart, Internet-connected EV R&D, production and manufacturing, sales, EV charging strategy, after-sales services, and car sharing. The Supercar is expected to launch by 2018 along with other EVs like RapideE.